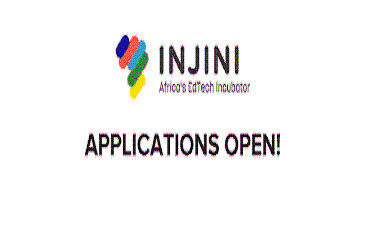 Get $50K investment and 5-month incubation programme to change education across Africa. The programme is open to anyone from, based in or focused on any African country. Profit businesses, focused on Africa and on as broad a section of the population as possible (especially low income), that address learning from early years to adults using technology. Innovative but effective approaches that can scale quickly. Tested tech because evidence shows it can improve the quality of or extend access to education, not for the sake of using tech. Everyone in the program will be covered for flights to and from Cape Town, for accommodation , and receive a small allowance for extra living costs incurred while in Cape Town. Each cohort will receive up to R600k (~$50k) of funding. Applicants fill in a short application form that will be live from 1 March to 3 April 2018. Around 20 successful applicants will go through our due diligence process, including providing a short video by 16th April. The top 15 will pitch to our selection panel for the remaining 8 places.